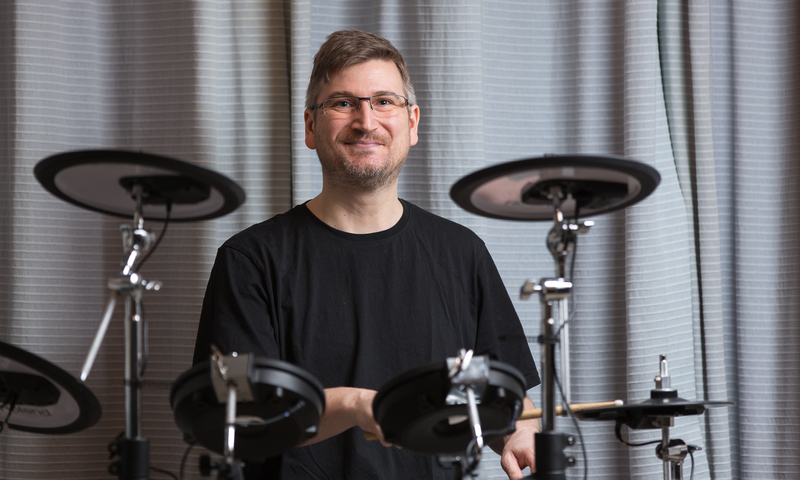 Matthew Johns has taught drumkit and percussion to children and adults for over 15 years, including having worked as a full-time visiting music teacher with Hampshire Music Service between 2002 & 2014. Matthew holds Qualified Teacher Status (QTS), having completed a Graduate Teacher Programme (GTP) with Portsmouth University, and has an Enhanced DBS Certificate. 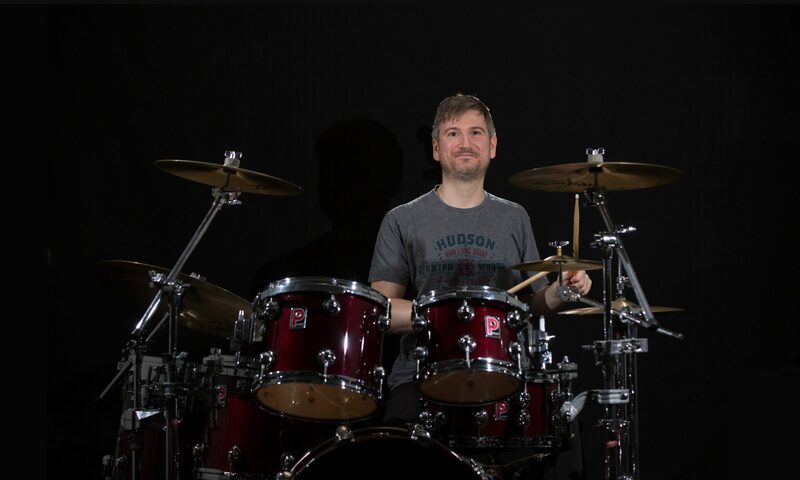 He studied drumkit with Andy Bold & Paul Francis (Steve Harley & Cockney Rebel) and percussion with Cameron Sinclair (Philharmonia Orchestra) and Jackie Kendle (Royal Ballet) whilst studying for his BMus (Hons) Music Degree at Surrey University. Whilst studying for a Master’s degree in Composing for Film & TV at Kingston University, he won the Postgraduate Concerto Competition which gave him the opportunity to perform the Concerto for Vibraphone and Orchestra by Ney Rosauro with the university’s orchestra. Matthew has performed with a number of bands across a broad range of styles including rock, country and big band jazz. He was the timpanist with the Windsor and Maidenhead Symphony Orchestra for a number of years. He has also played with other orchestras, wind bands, in musicals and has been a regular player with the London School of Samba since 2010. He has performed at iconic venues such as the Royal Albert Hall and the London Olympic Stadium (as part of the flag handover presentation of Rio during the closing ceremony of the 2012 London Olympic Games).